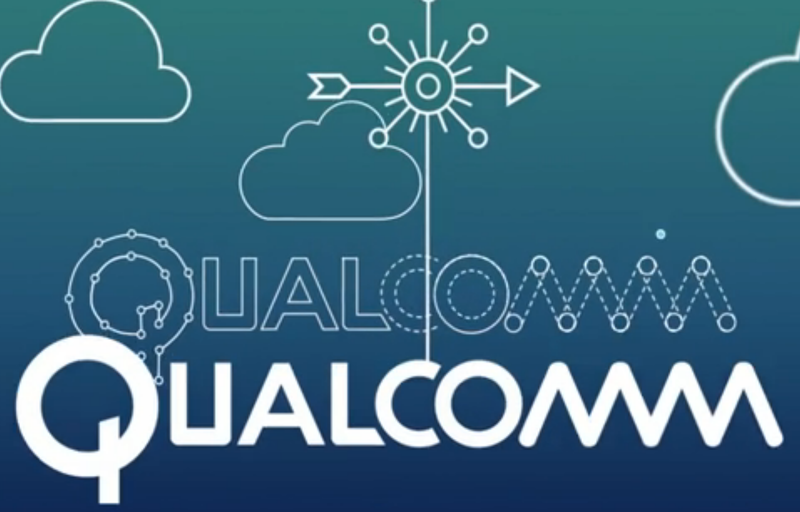 Qualcomm working on tech which lets you wirelessly charge phones at up to 45mm away! At the moment one of the hot topics in mobile is Wireless charging. Everyone wants to be wireless. And it's fair enough, the bundles of wires which get everywhere are a right pain and companies know that. The only issue is that at the moment there's a fair few people giving wireless charging a go! There's Qi (which Nokia's phones have been arriving with lately), the Alliance for Wireless Power and the Power Matters Alliance. Each of those has a different standard and that means there's no single option which every phone is using right now. The standard which Qualcomm are hedging their bets on is the Alliance for Wireless Power or A4WP as you might see it written. According to an article over on AndroidBeat Qualcomm have announced that they're working to create a new charging option which their calling WiPower. This WiPower is not a new standard, it just utilises A4WP and gives it the unique ability to be able to charge phones and other devices at up to 45 mm away from the charging surface! That is the stand out feature of this WiPower because at the moment you're probably aware that Wireless charging is more without wires than wireless at the moment. 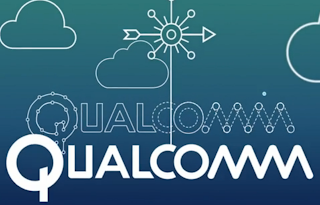 If you head over to Qualcomm's site there's a video which shows you how the new tech will let you charge your gizmos through books and basically anything you can put in the way and it won't be upset if you empty your coins, your mints and whatever else you have in your pocket next to your phone when you stumble in after a night out! Unfortunately Qualcomm don't specify when we can expect this tech to land in cafe's, bedrooms and wherever else you want to charge your phone. But, it's probably still a way into the future and we probably shouldn't expect it to be here for the HTC Two, Samsung Galaxy S5 or whatever else they choose to name their flagships! The problem is that Samsung and Apple are the only ones making money at the moment so there's no real reason to do unnecessary things for phone companies on shoestring budgets! Which we think is a shame, let us know if you want wireless charging in the comments below!